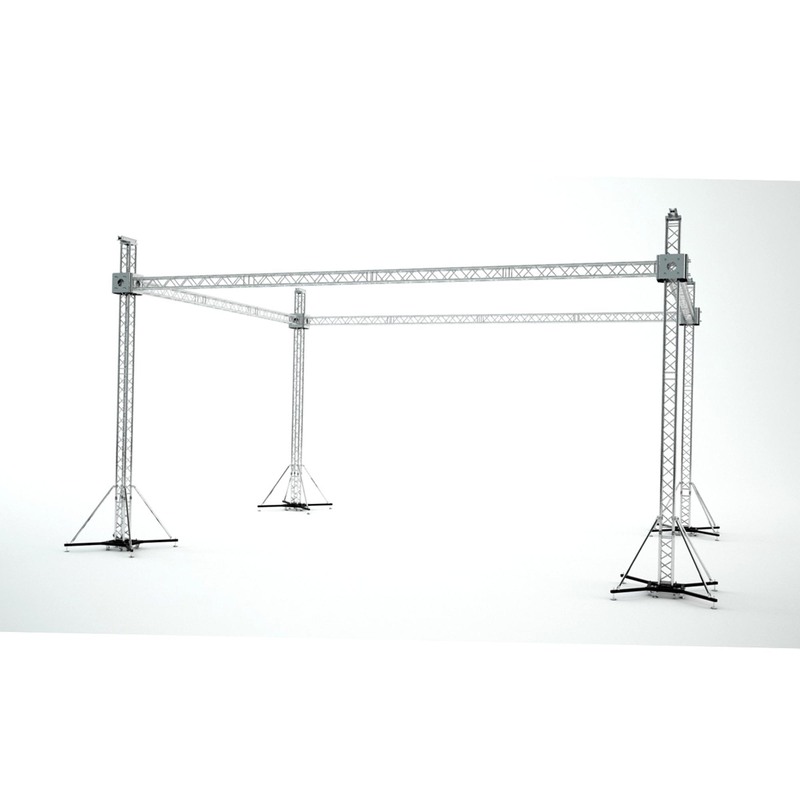 Lighting trusses are the most commonly used structure for hanging lighting fixtures in a stage, and a trend for Mobile DJ. 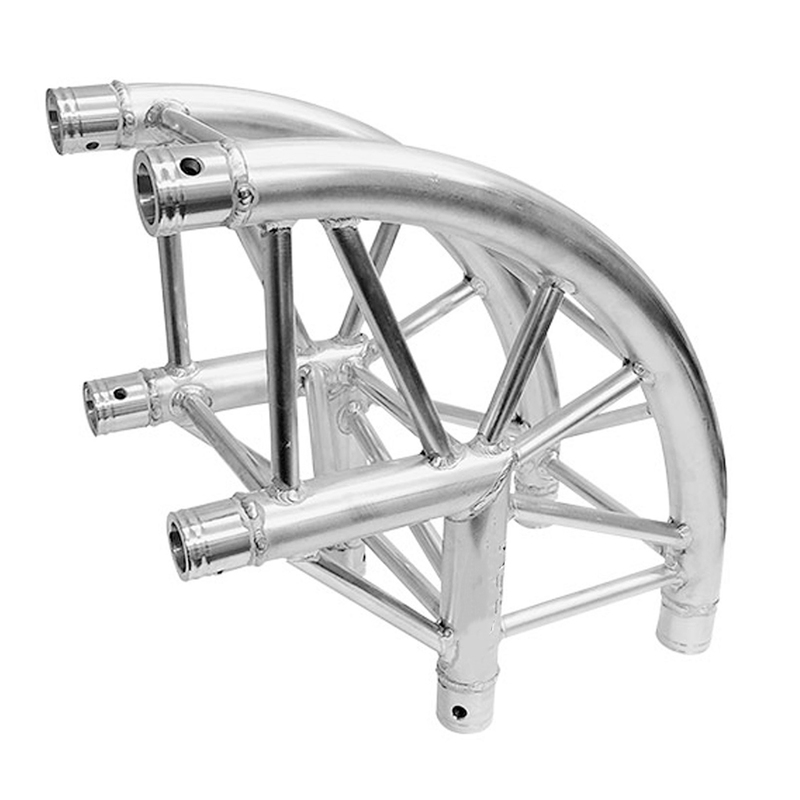 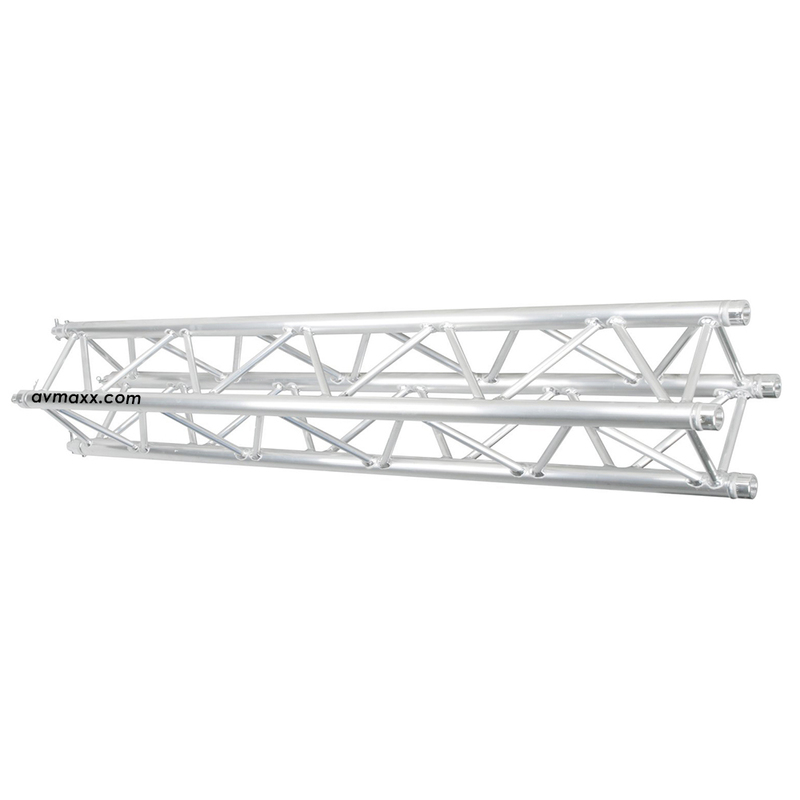 Our Grand Inventory of Truss is made of Lightweight Aluminum that is able to support weight loads of up to Thousands of lbs. 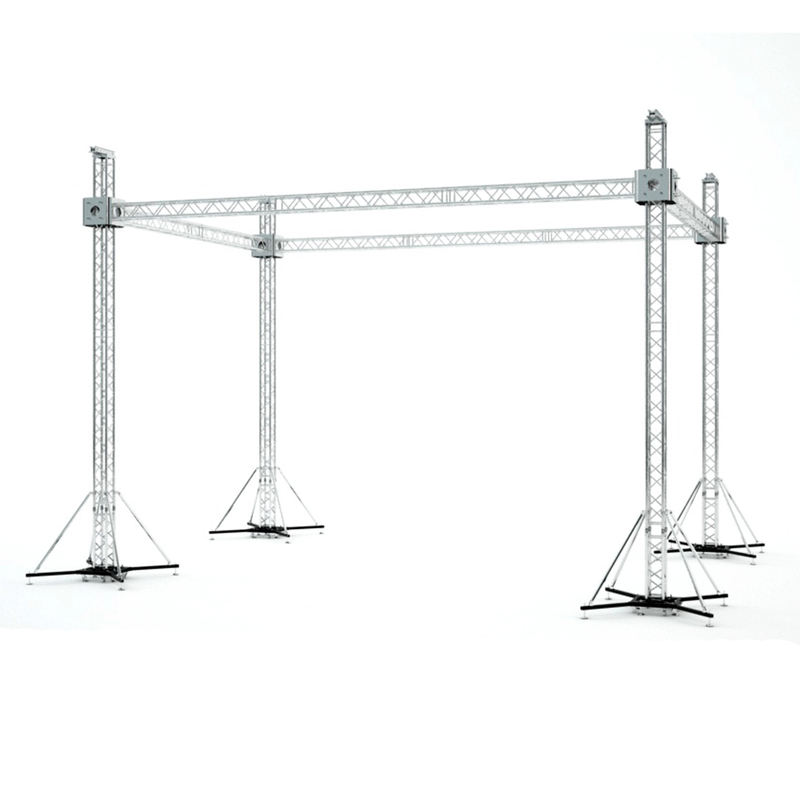 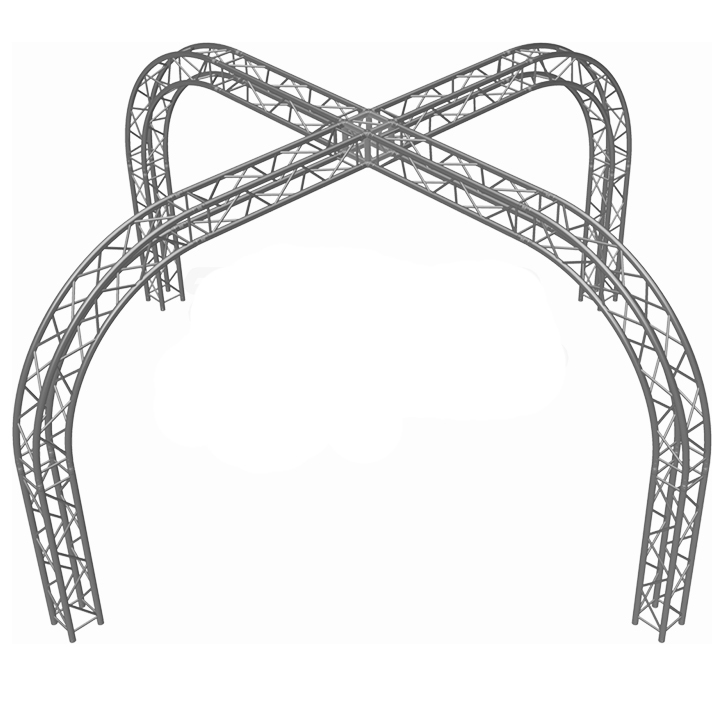 Stage Truss comes in different shapes and sizes, the most common is F34. 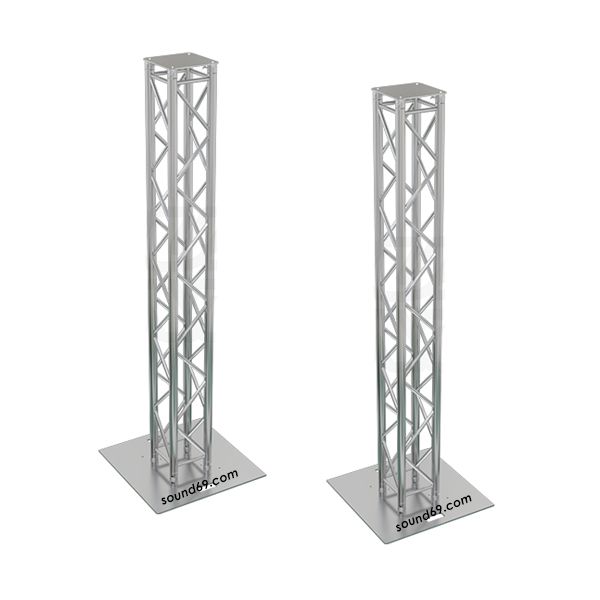 Stage performances in venues like theaters and auditoriums, or even Night Clubs all usually involve a Truss Design. 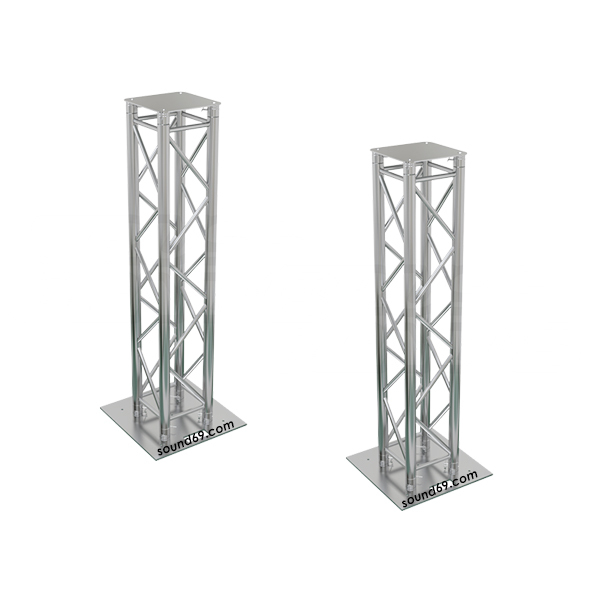 Traditional stage lighting, or DJ light, including PAR cans and wash lights, as well as Fresnel and ellipsoidal, all usually hangs from truss. 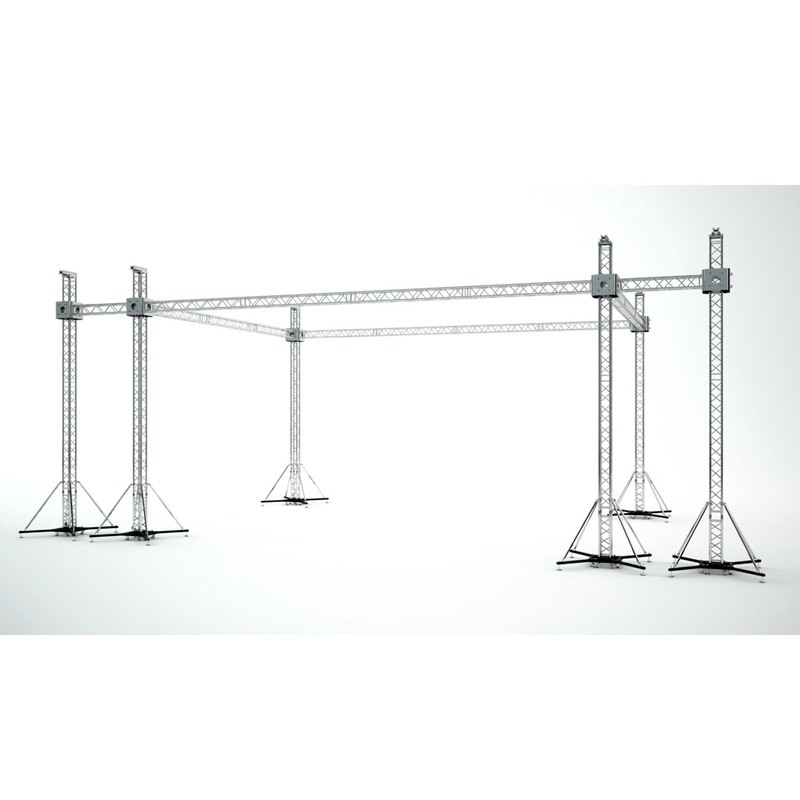 We carry a huge selection of Stage Truss for sale, from brands such as Global Truss, ProX, Truss, ilumenatrix, MOD Truss, and many more. 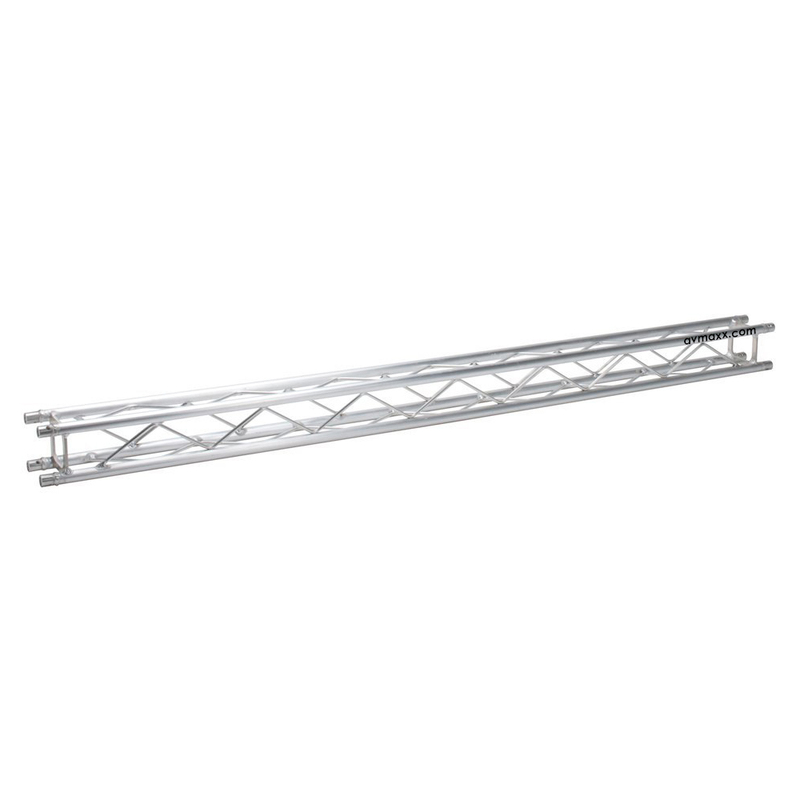 Our lighting truss is available in all most commonly used types like 12” square 2” truss, light weight 9” square. 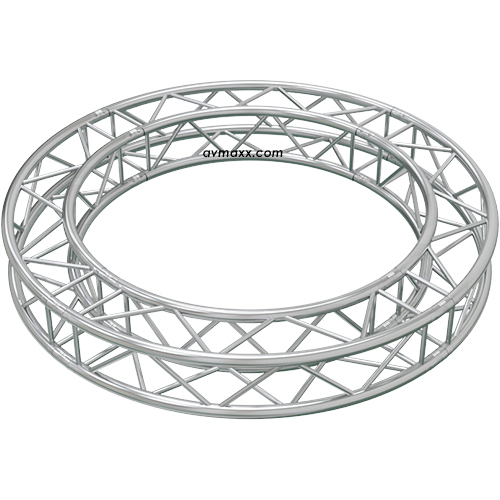 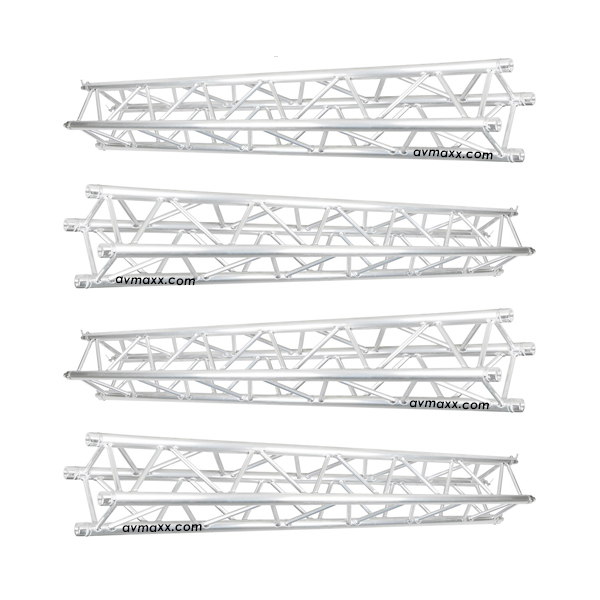 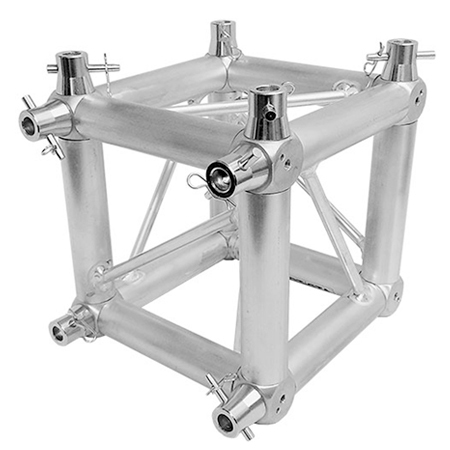 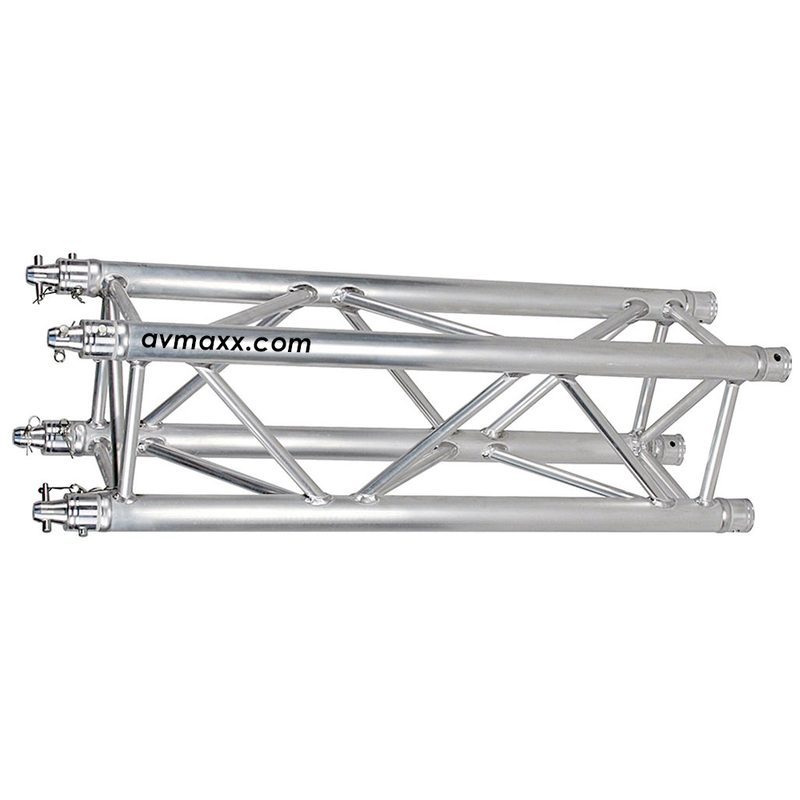 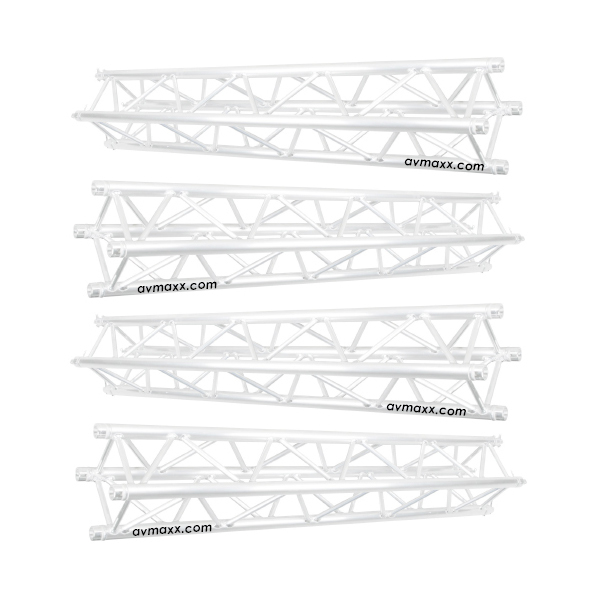 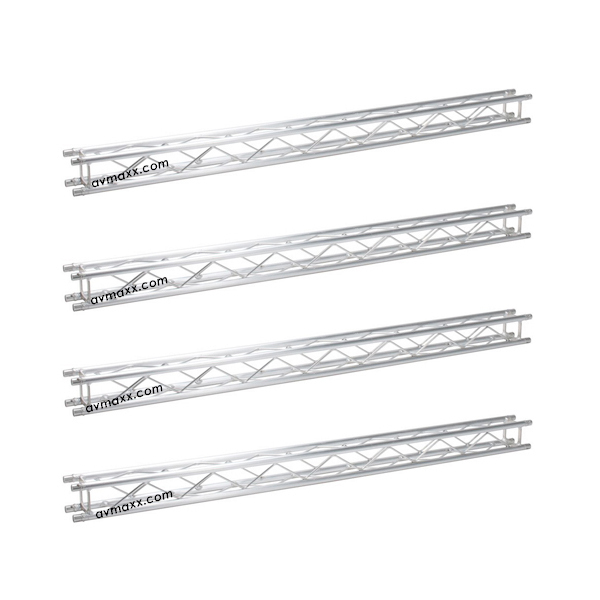 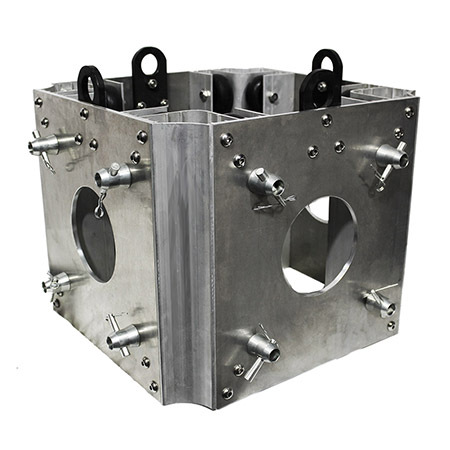 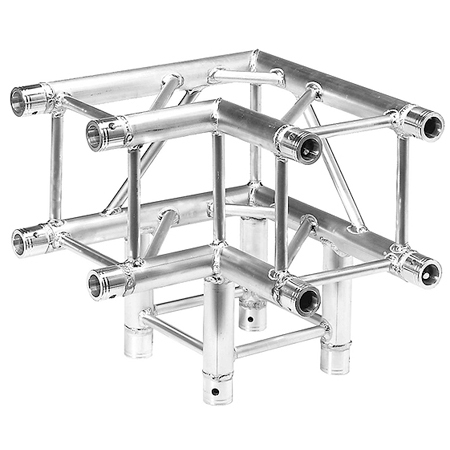 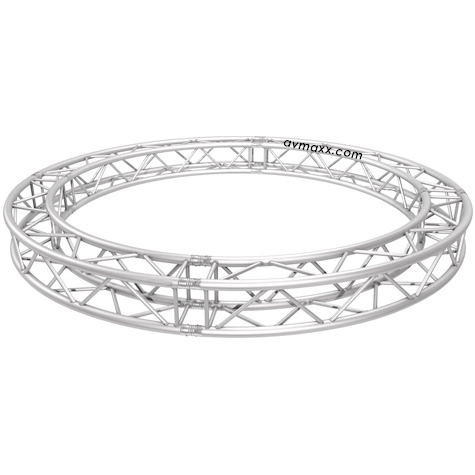 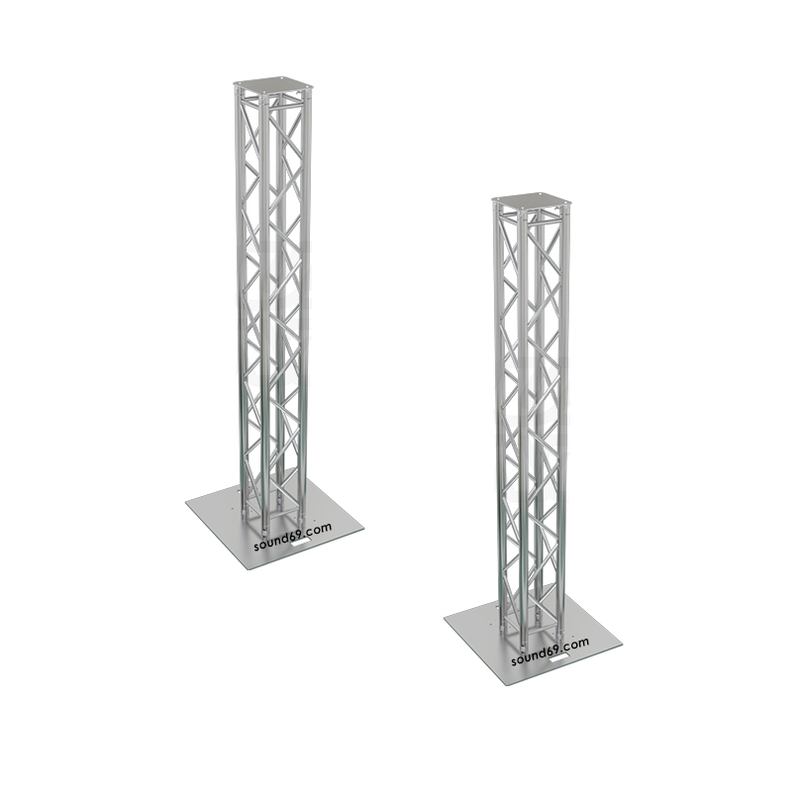 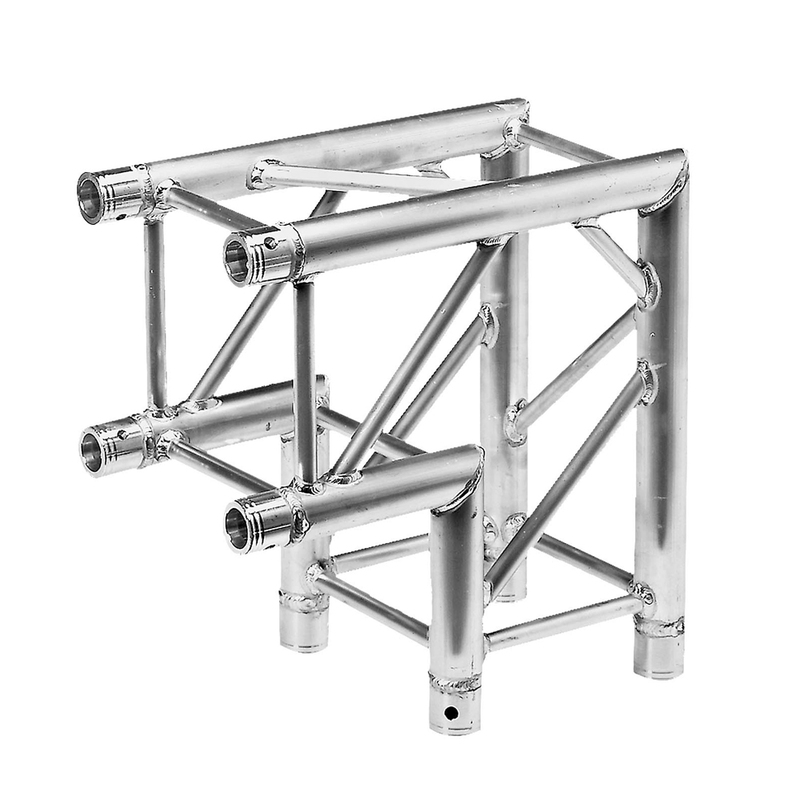 Additional to straight truss pieces we also carry all pieces necessary to build lighting truss systems, like Truss Totem, Truss Corners, Truss Junction boxes, and more. 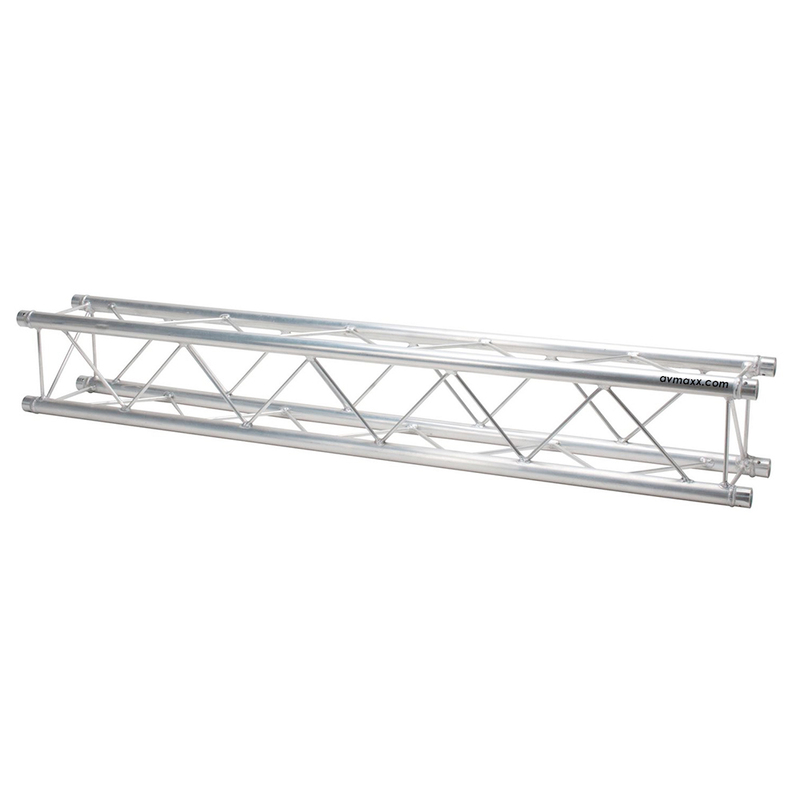 We are the Largest Stocking Dealer of, Stage Truss In Chicago!